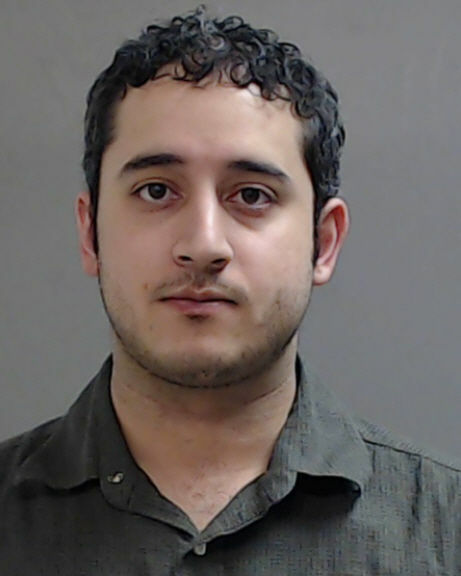 EDINBURG — A high school teacher was arrested last week after allegedly touching a student’s breast. Daniel B. Garcia, 28, was arrested March 5 on a charge of indecency with a child. The arrest of the Robert Vela High School mariachi director came after a student alerted the principal that Garcia had inappropriately touched a 16-year-old classmate. Edinburg school district spokesman Romeo Cantu said he could not confirm Garcia’s current employment status with the district, citing the fact that the district was on Spring Break. Cantu added that he also couldn’t comment on personnel matters. The incident that led to Garcia’s arrest occurred Feb. 19 when he allegedly “stroked” the student’s arm and touched her breast over her clothing while they were inside his office, according to his criminal complaint, which the Edinburg Municipal Court released a week after his arrest and arraignment. The 16-year-old later told campus police “she was uncomfortable and left the office soon afterwards,” the complaint read, further noting that video surveillance shows the student and Garcia enter his office and remain there for approximately 11 minutes. There is no video, however, from inside the office. Garcia’s attorney, Javier Villalobos, did not return a call for comment. If convicted of the third-degree felony, Garcia faces up to 10 years in prison and a fine of up to $10,000. This story has been updated to reflect that Daniel B. Garcia is not a band director at the high school.